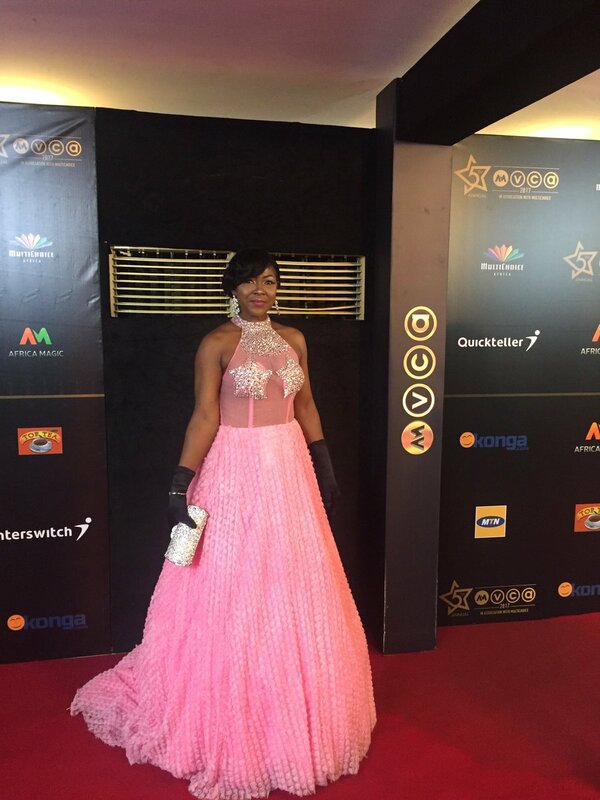 Kemi Olunloyo, is still in battle with actor Jide Kosoko. 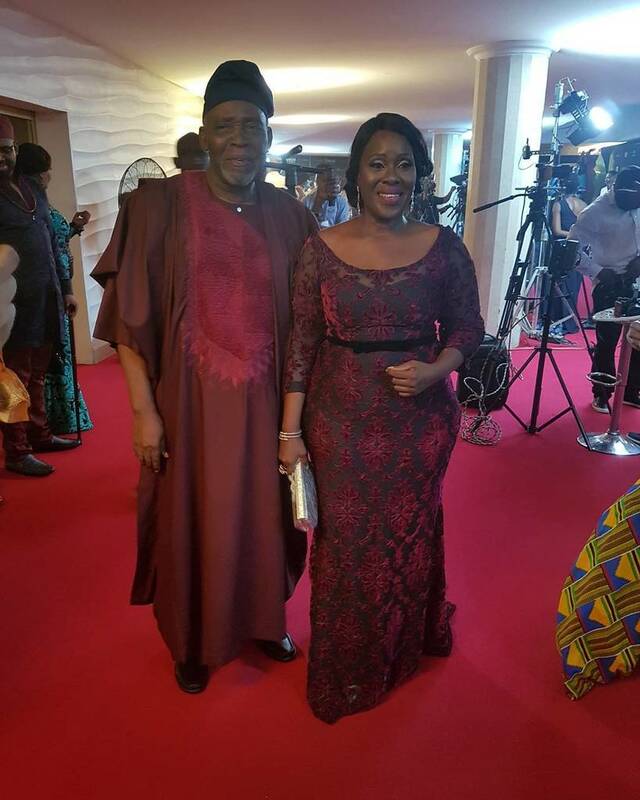 Professor Elizabeth is a nurse, health visitor and tutor who has being honoured with a Damehood by the Queen of England for her services to nursing and the Mary Seacole Statue Appeal. 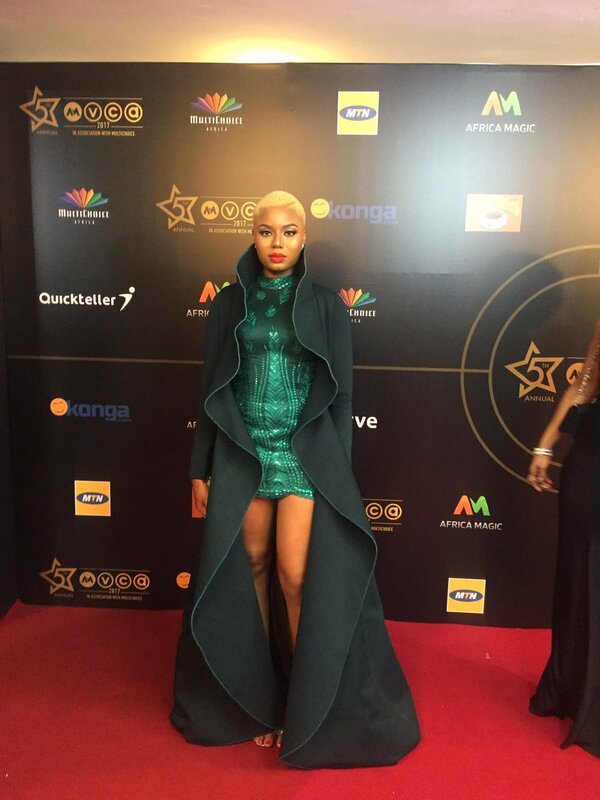 She is an Irish born with Nigerian heritage. 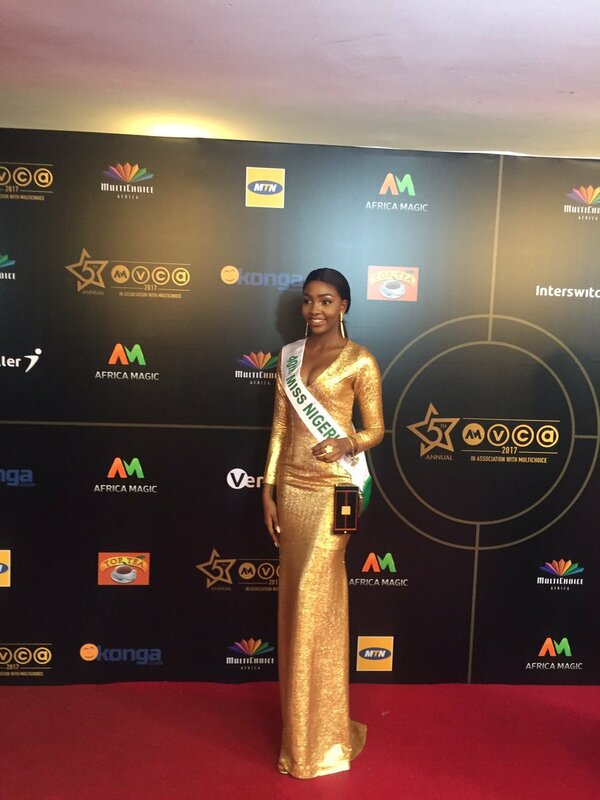 She met the Queen on the 23rd of February, 2017. 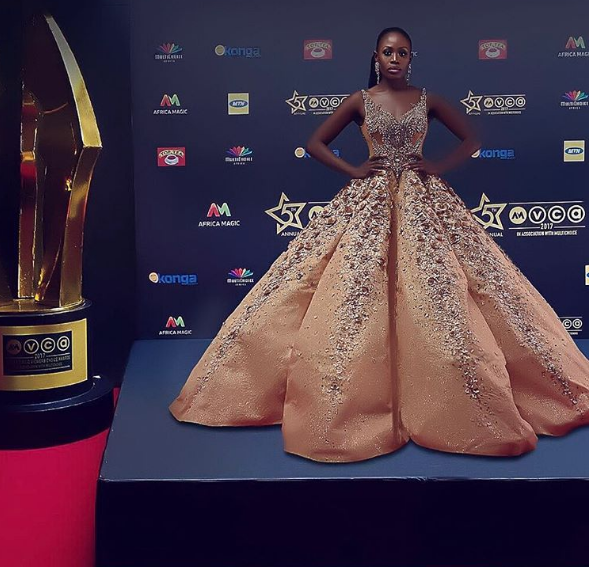 Since she joined the health care at the age of 16, Professor Elizabeth has been instrumental to its development, campaigning for sickle cell disorder. 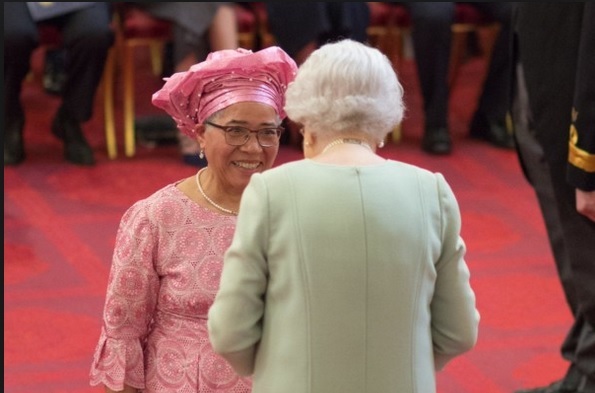 In 1979, she helped to establish the first UK Sickle & Thalassaemia Screening and Counselling Centre and awarded a CBE for services to nursing in 2001. 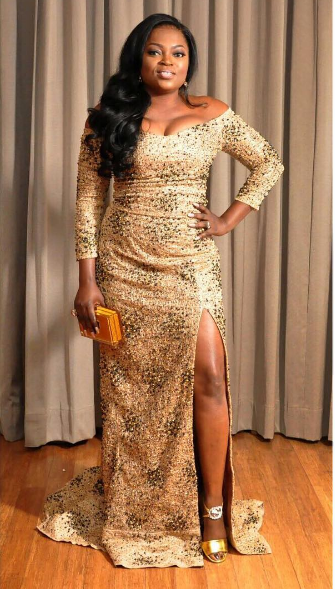 In 2004 she was presented with the Royal College of Nursing Fellowship (FRCN) for her work in the development of nurse-led sickle cell and thalassaemia counselling services and education and leadership in transcultural nursing. 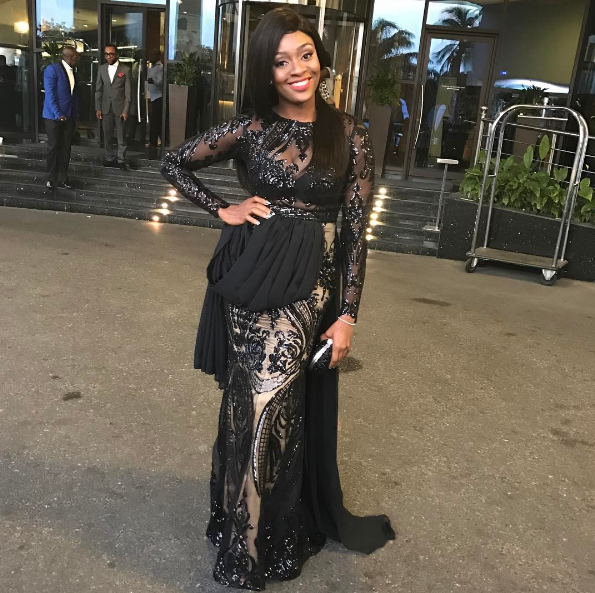 She is a Patron of the Sickle Cell Society as well as the Sickle and Thalassaemia Association of Nurses, Midwives & Associated Professionals (STANMAP). 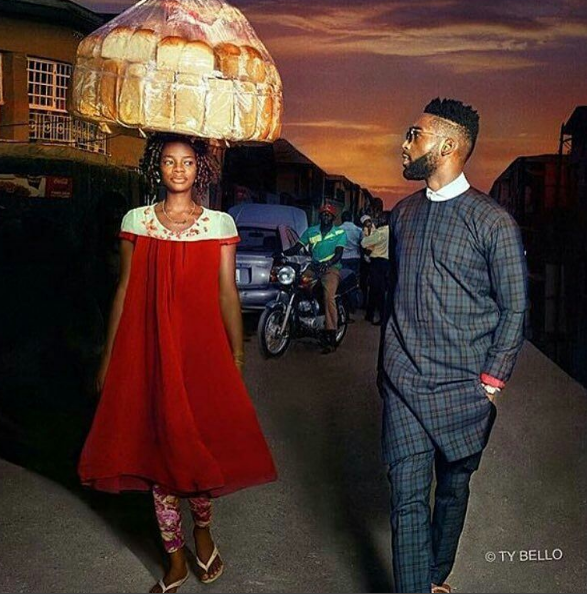 Olajumoke Orisaguna had a chance encounter with TY Bello and Tinie Tempah during a photoshoot in Yaba,Lagos. 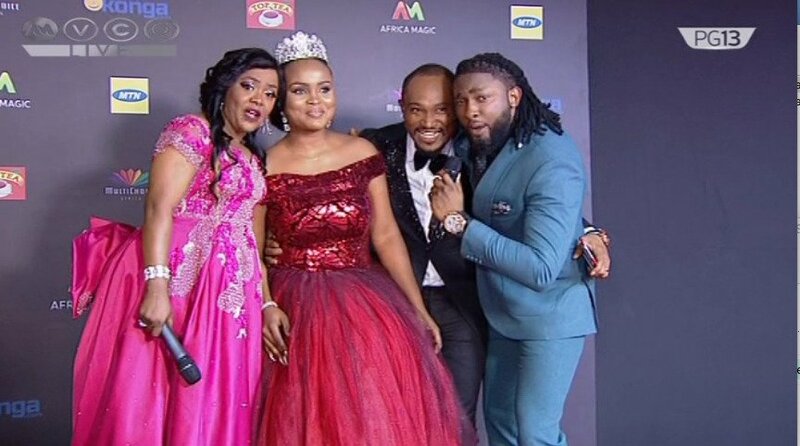 Olajumoke a breadseller and married mother of one was going about her business when she bumped photobombed the shoot. 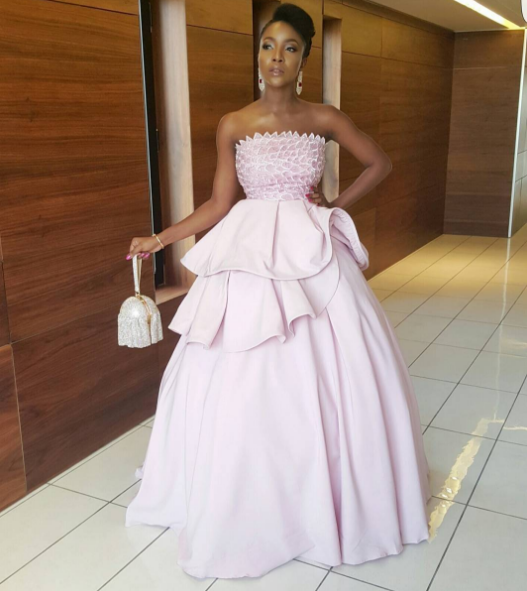 Later, TY Bello was going through her images and Olajumoke stood out with many asking who the model was.TY Bello then went back to look for her and her story changed. 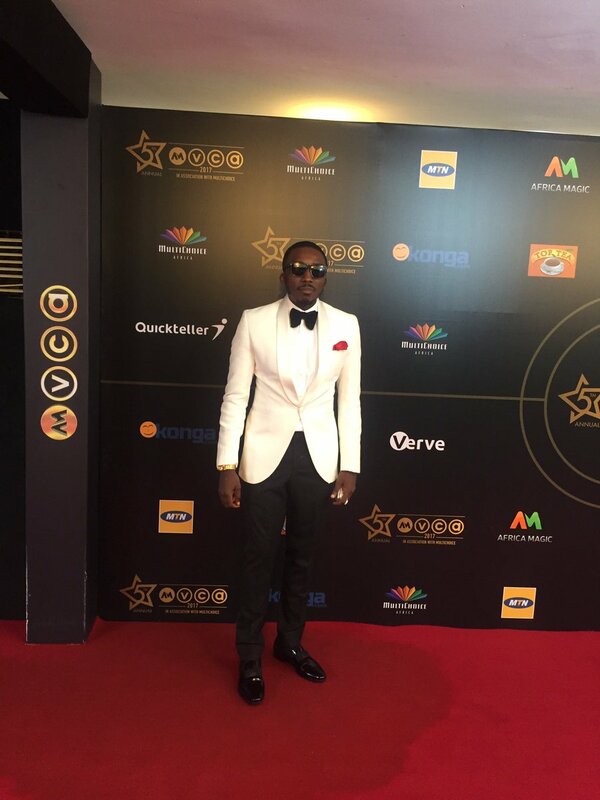 MTV Base reveals for its second season in April with a new co-host Denrele will replace Dbanj on the show. 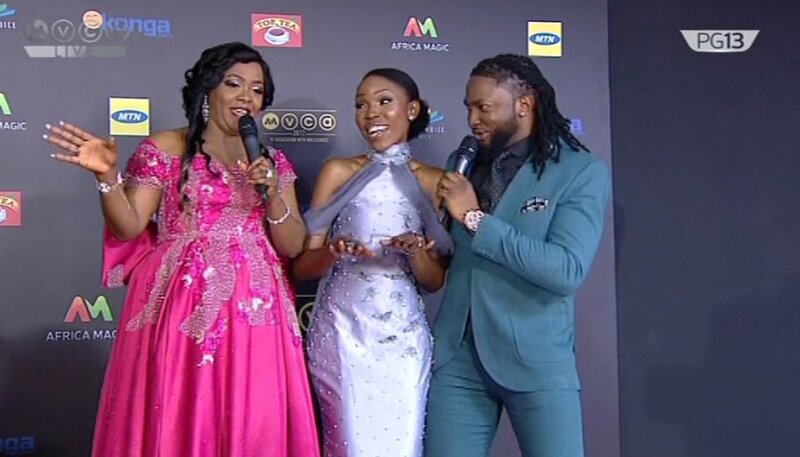 Vibrant Denrele was a contestant on Lip Sync Battle Africa in Season 1, where he battled against fellow TV personality Ebuka, losing out narrowly, despite storming performances of “Johnny” by Yemi Alade and Jamiroquai’s 90s hit, “Virtual Insanity”. 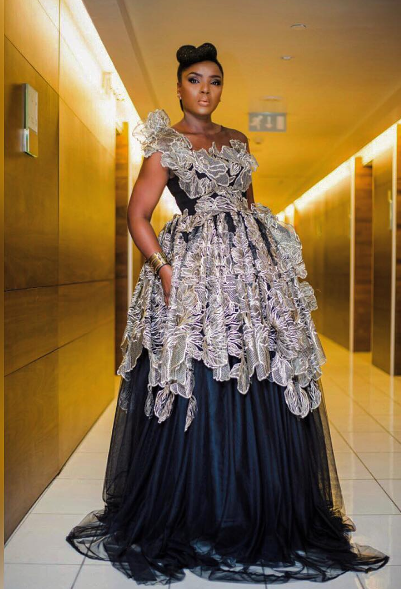 Lip Sync Battle Africa season 2 will see well-known personalities and entertainers from across the continent strutting their stuff as they “lip sync” or mime to well-known songs in a bid to win the famous LSB winner’s belt, armed with dancers, wigs, costumes, props and tons of swag! 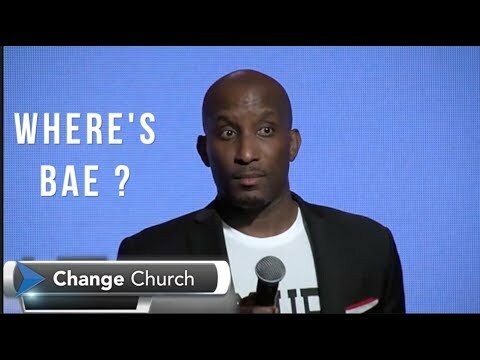 Lip Sync Battle Africa (series 2) premieres on MTV Base on Wednesday 22 April 2017 at 8pm WAT. 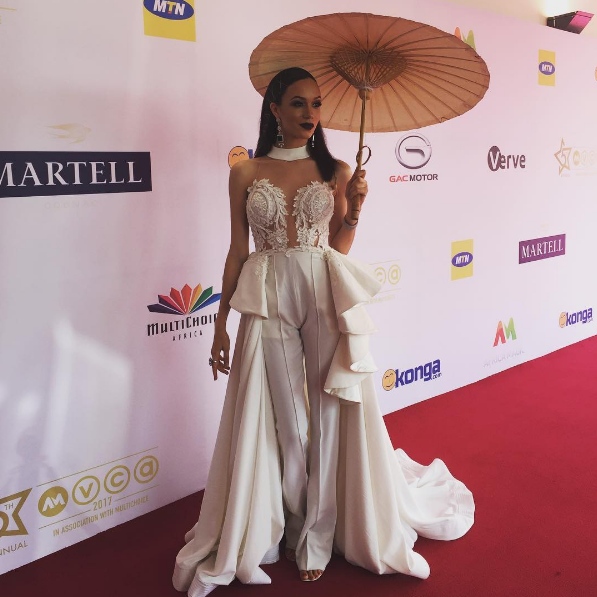 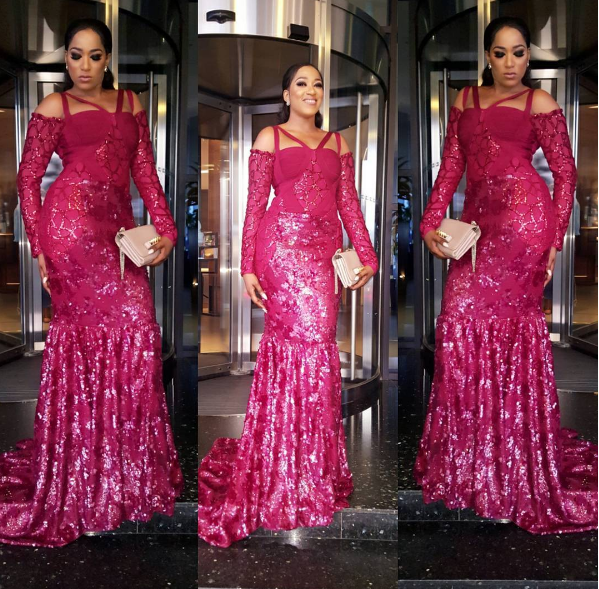 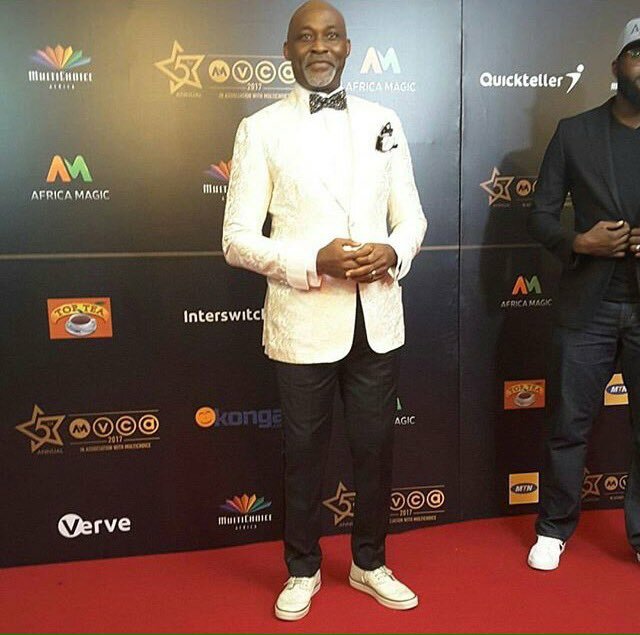 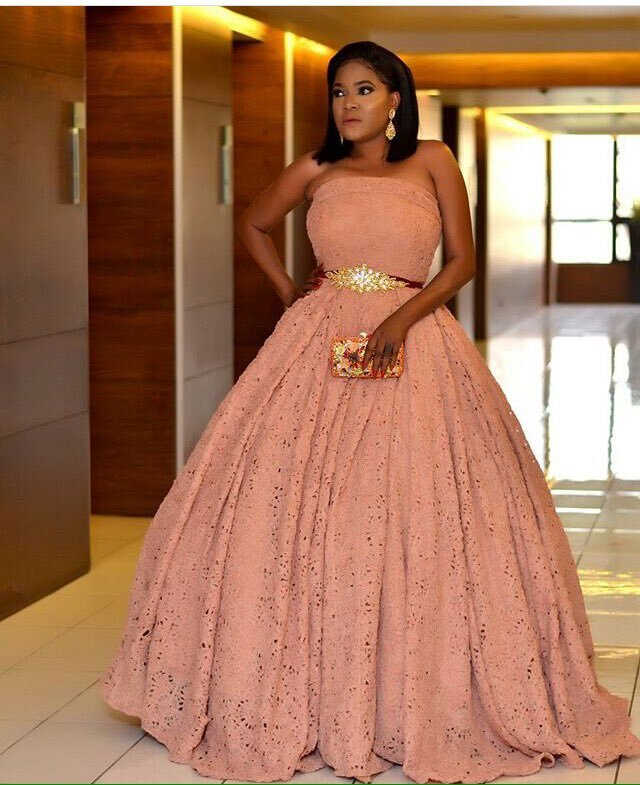 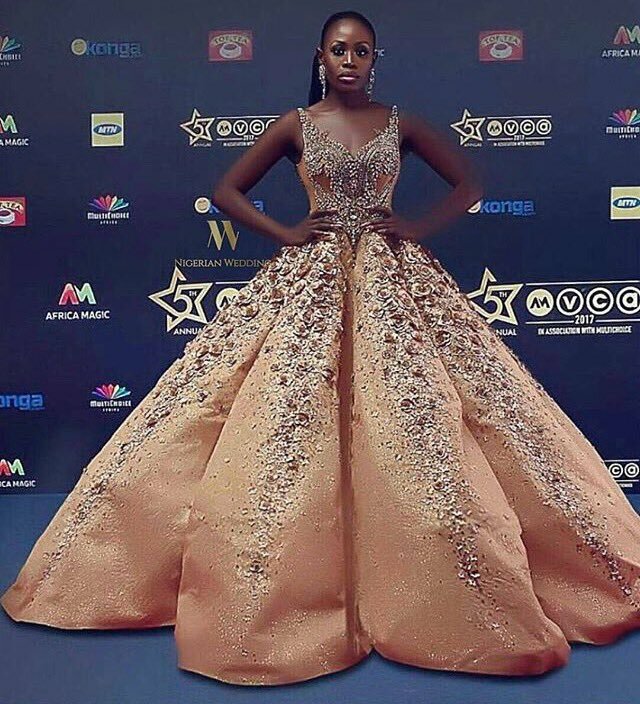 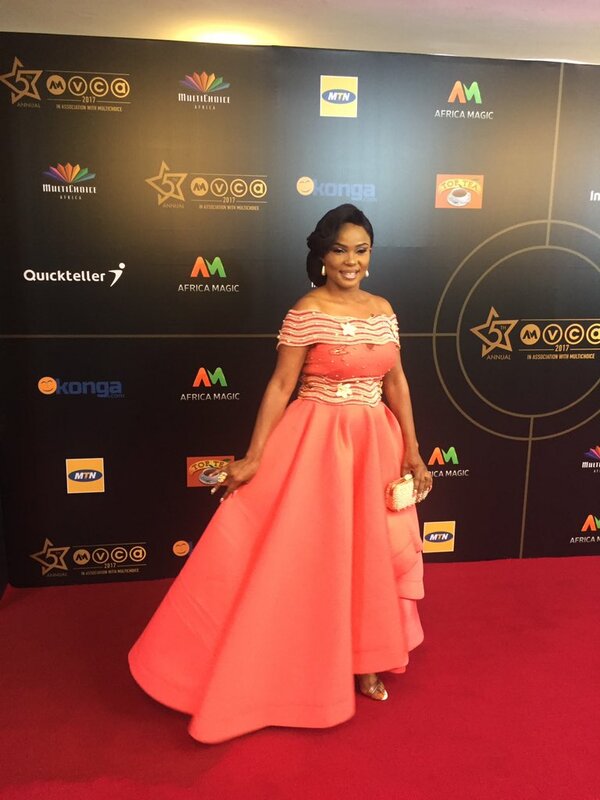 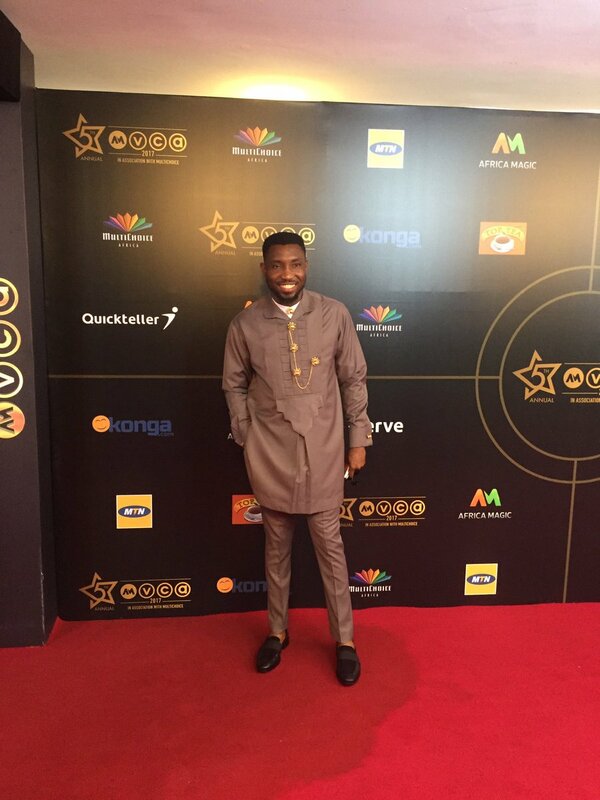 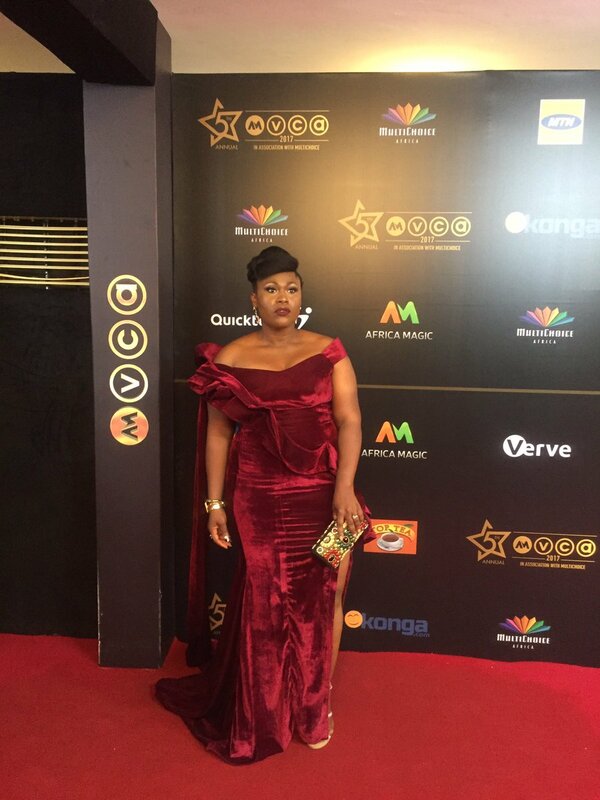 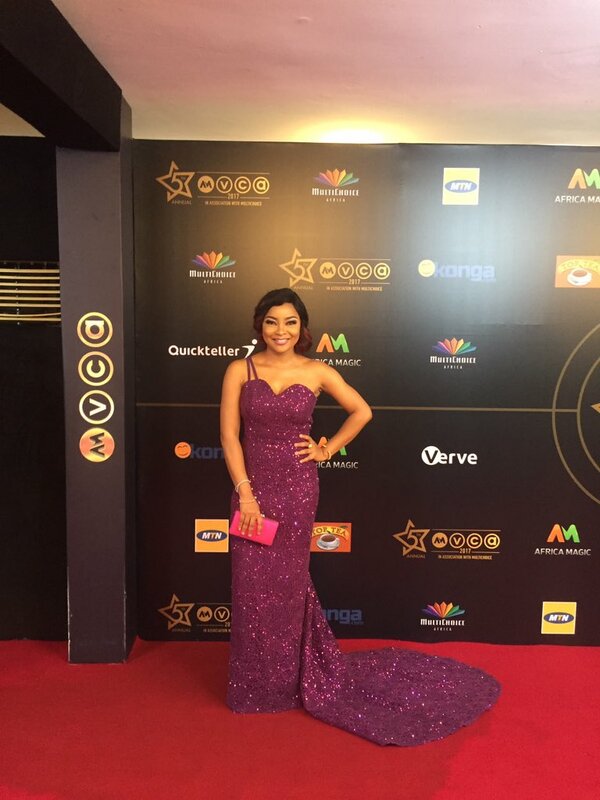 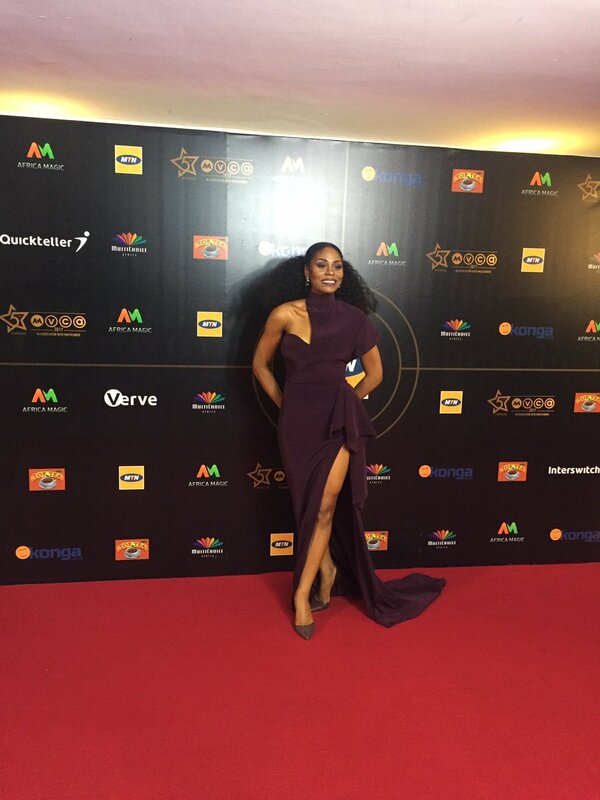 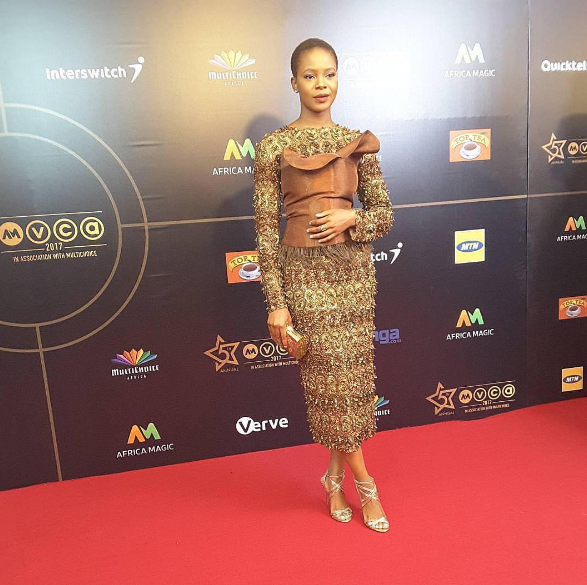 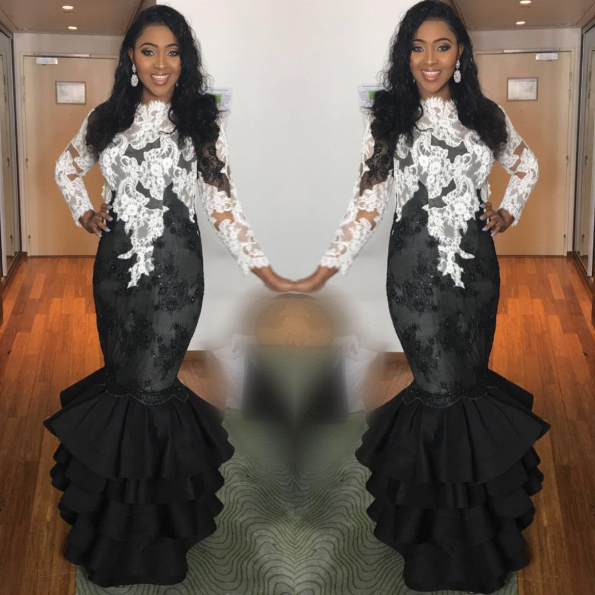 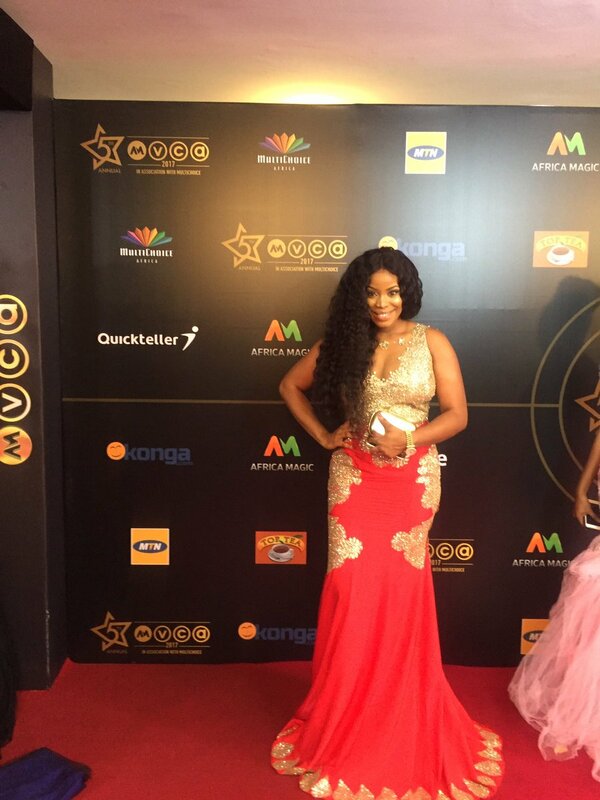 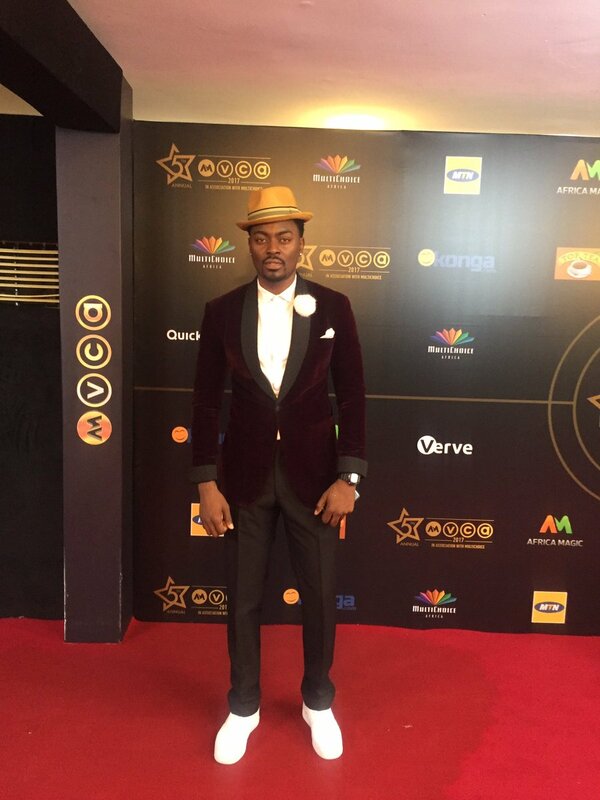 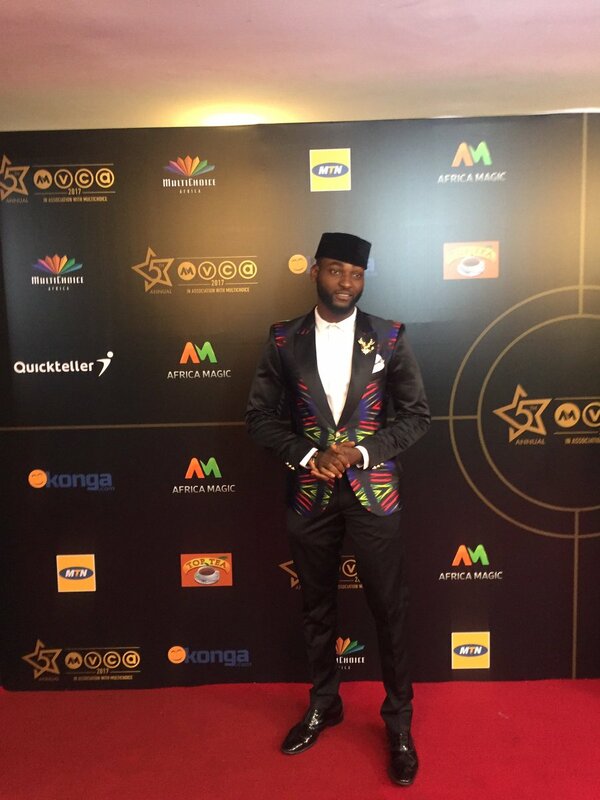 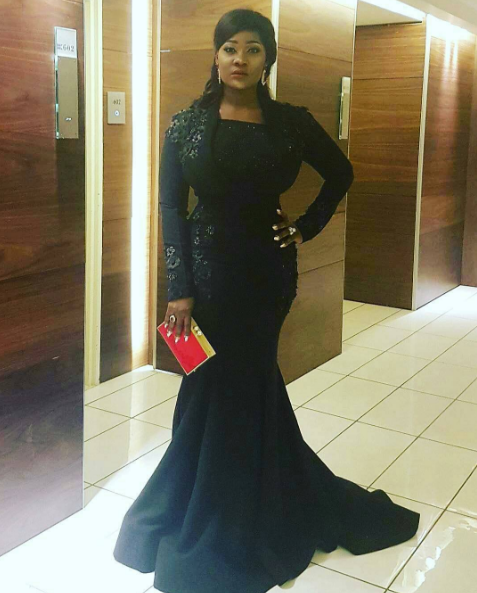 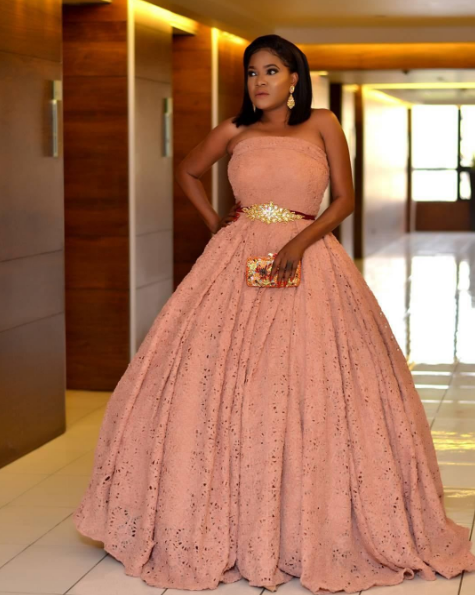 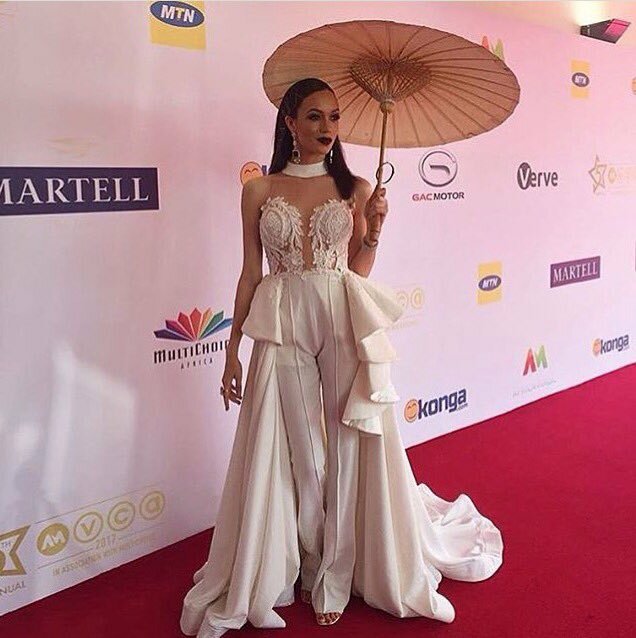 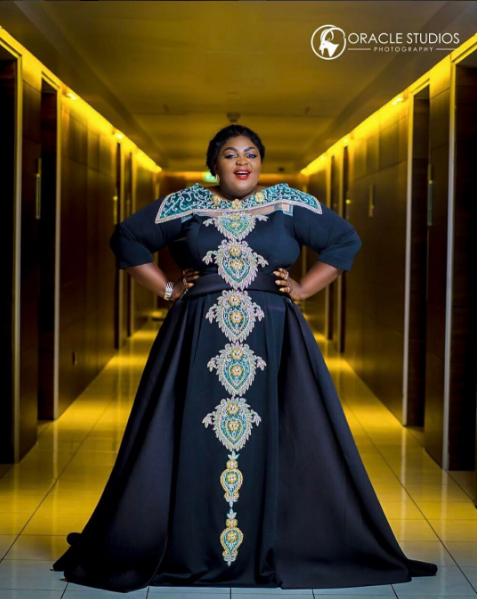 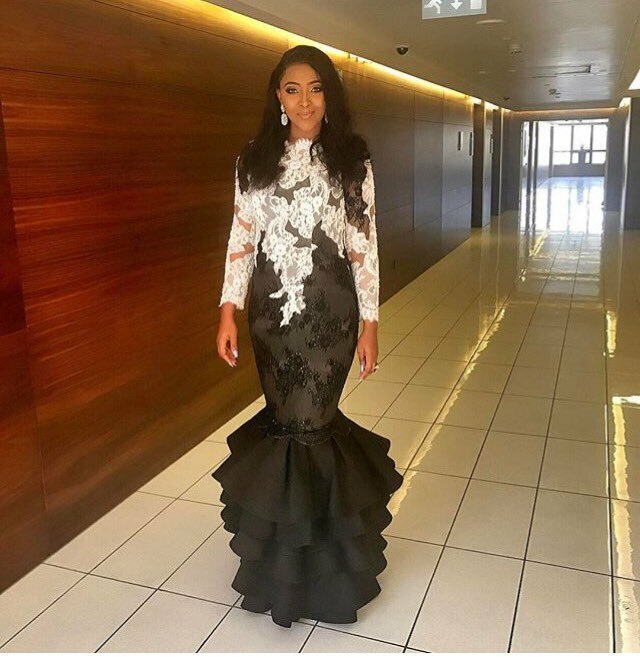 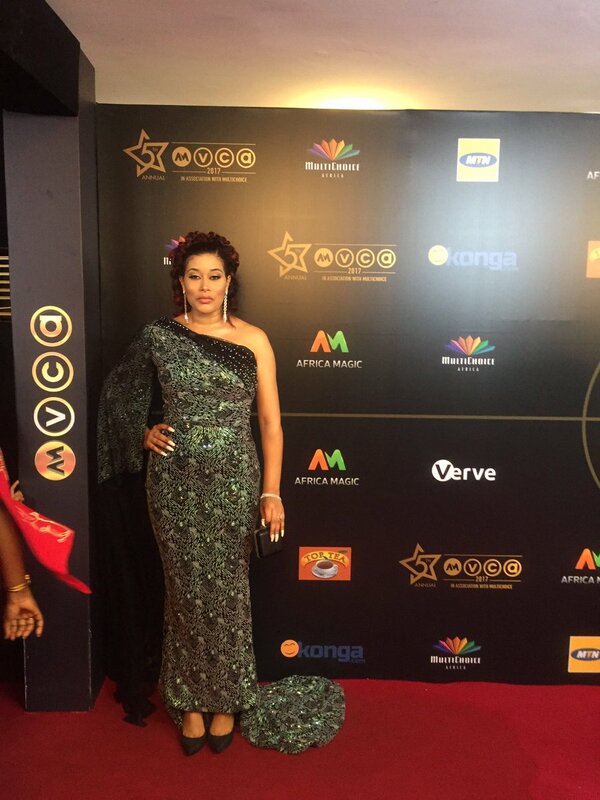 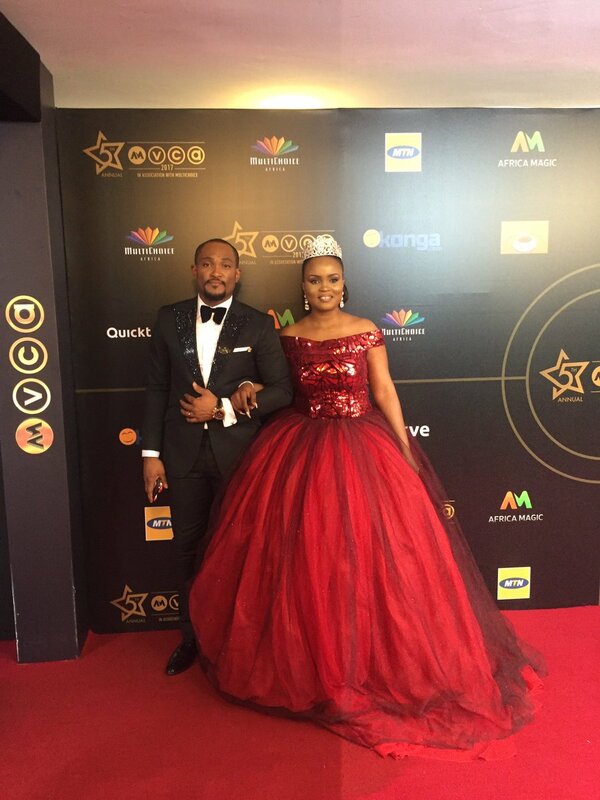 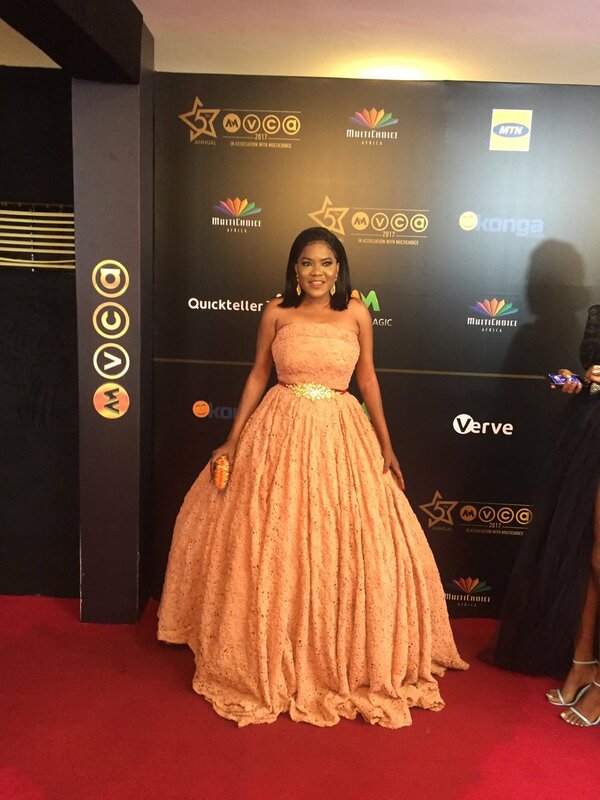 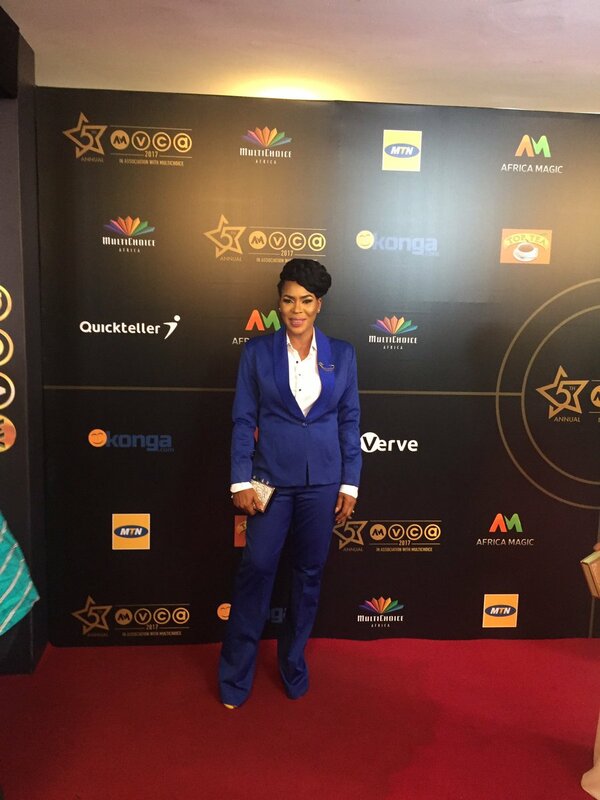 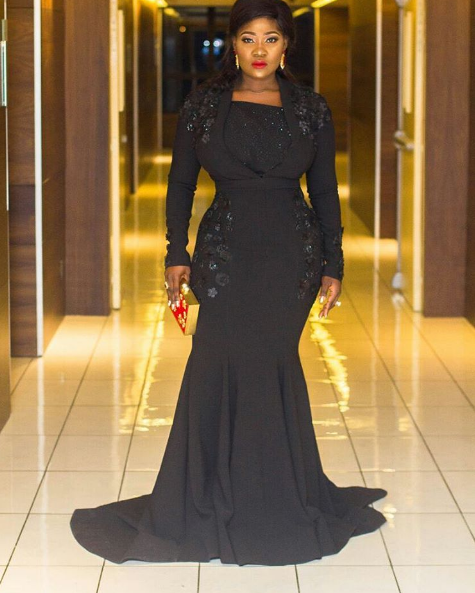 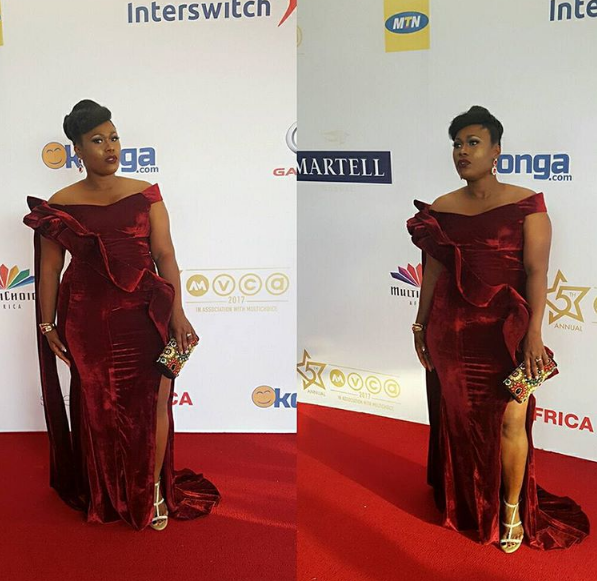 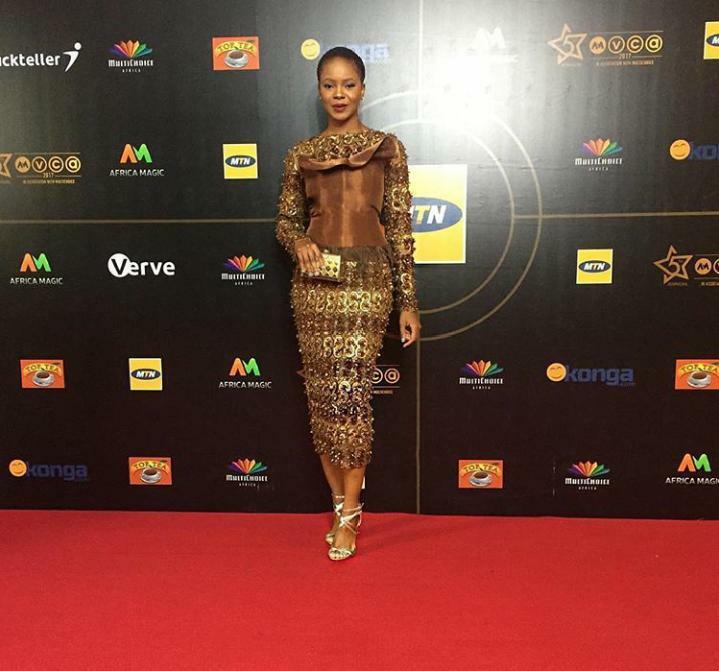 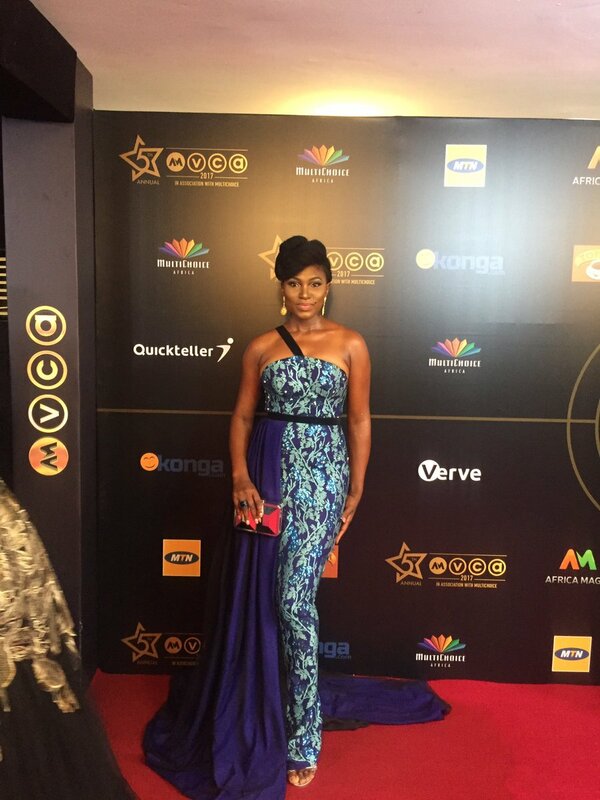 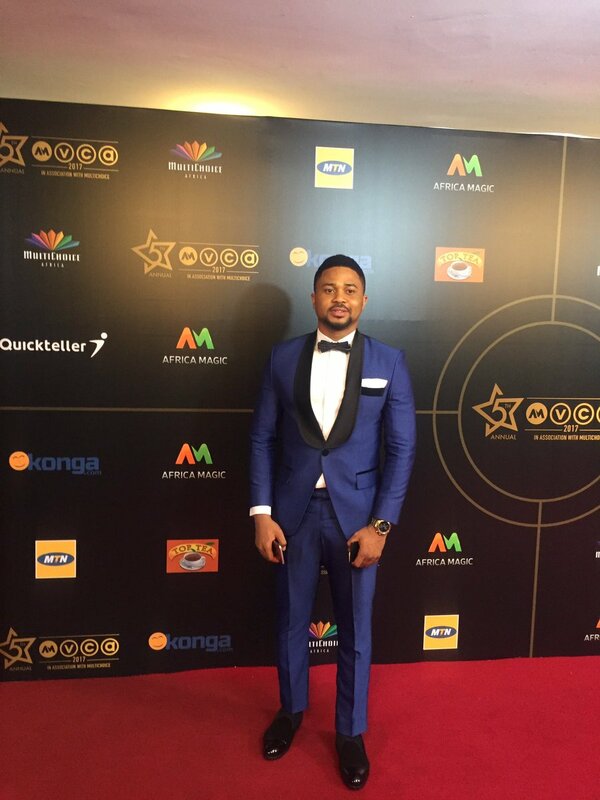 AMVCA 2017 held at the Eko hotel and suite, the celebrities pictured at the red carpet include; B Zebrudaya, Bovi, Eku Edewor, Iyabo Ojo, Olu Jacobs, everly Naya, Jon Ogah, IK Ogbonna,Joke Silva, Timi Dakolo,Uche Jombo, Lilian Esoro, among others. 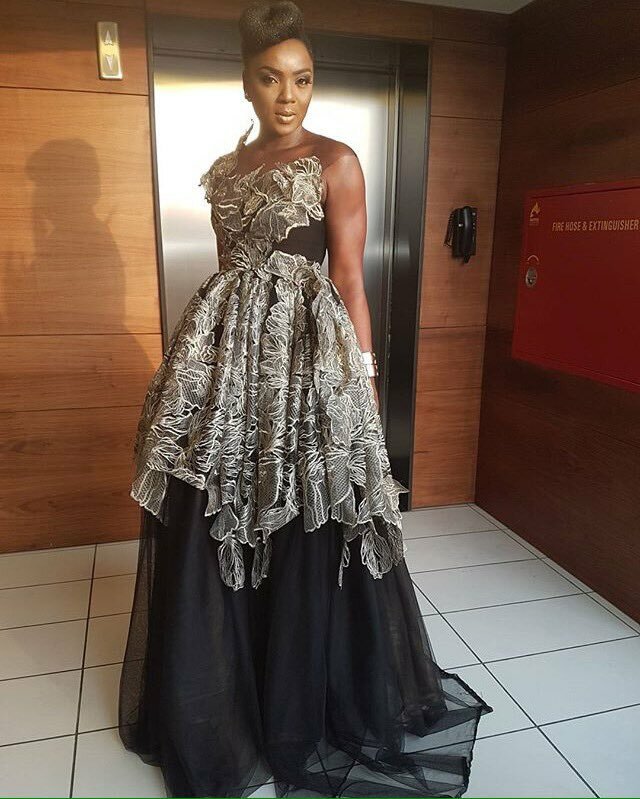 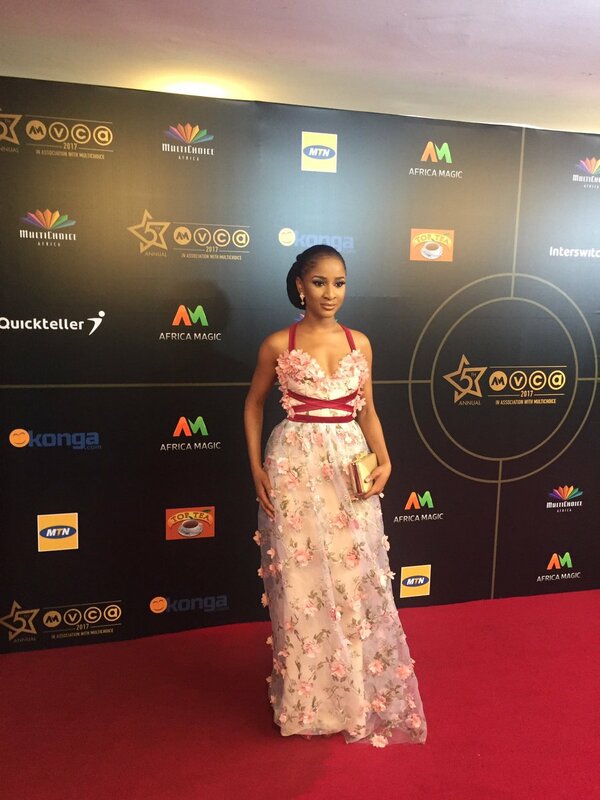 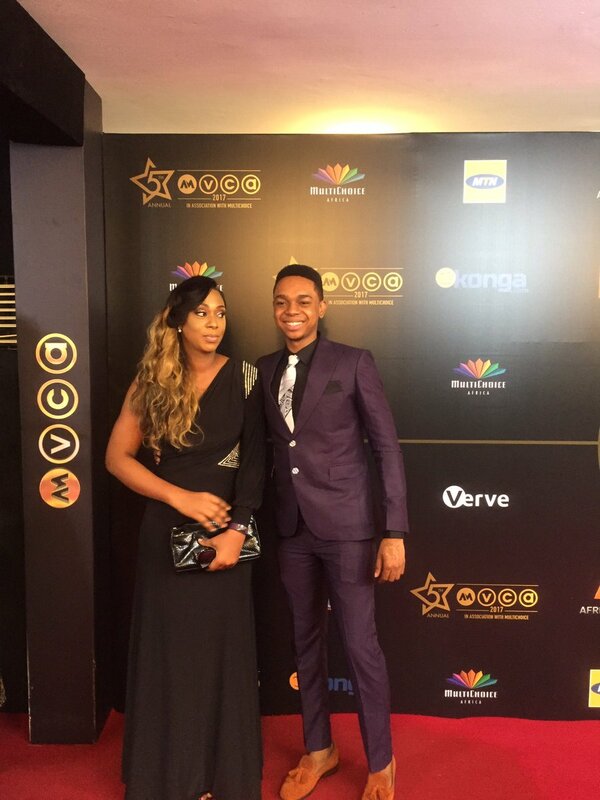 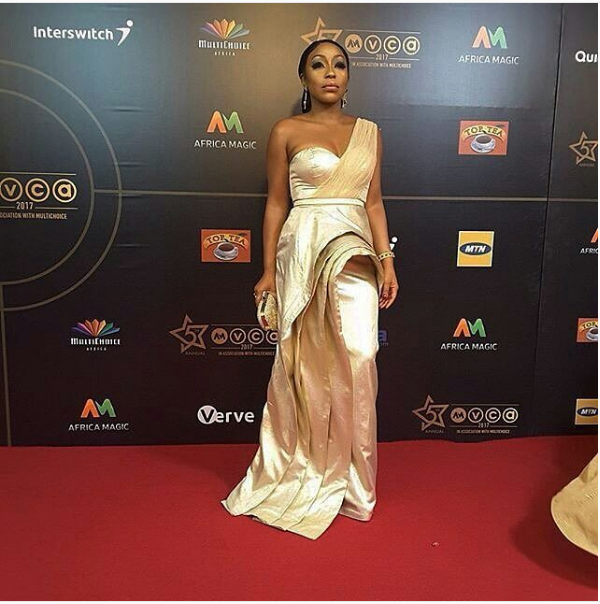 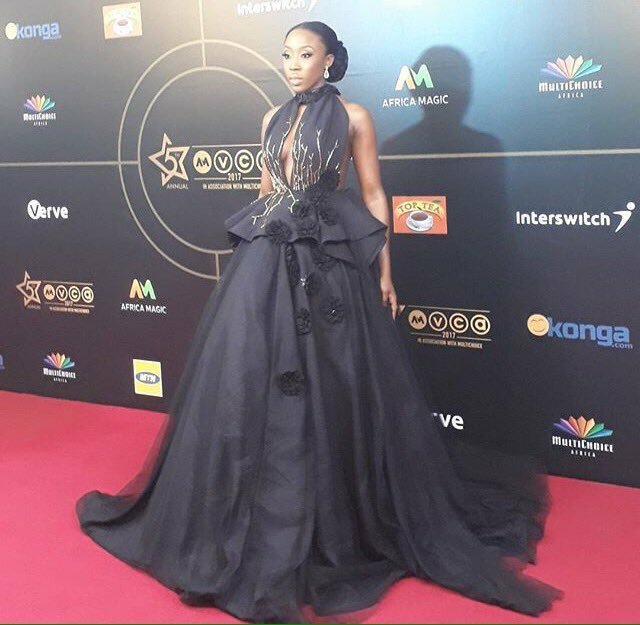 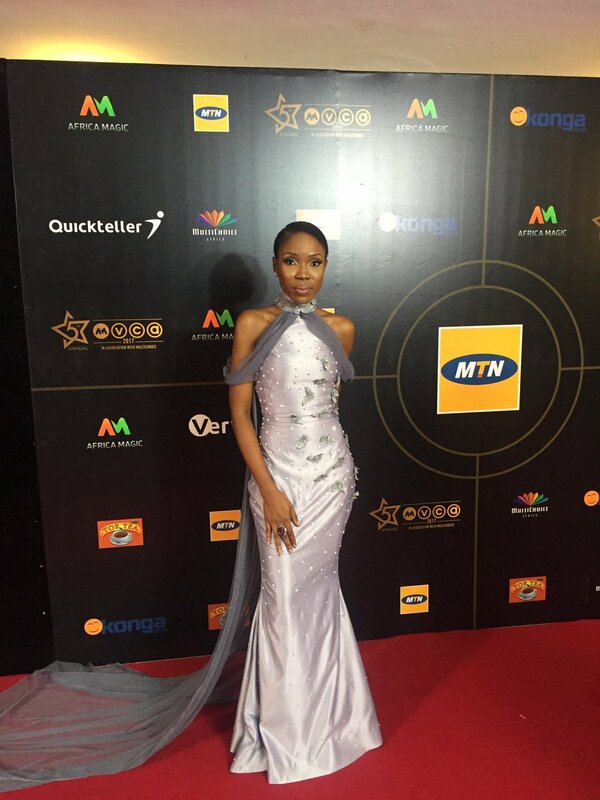 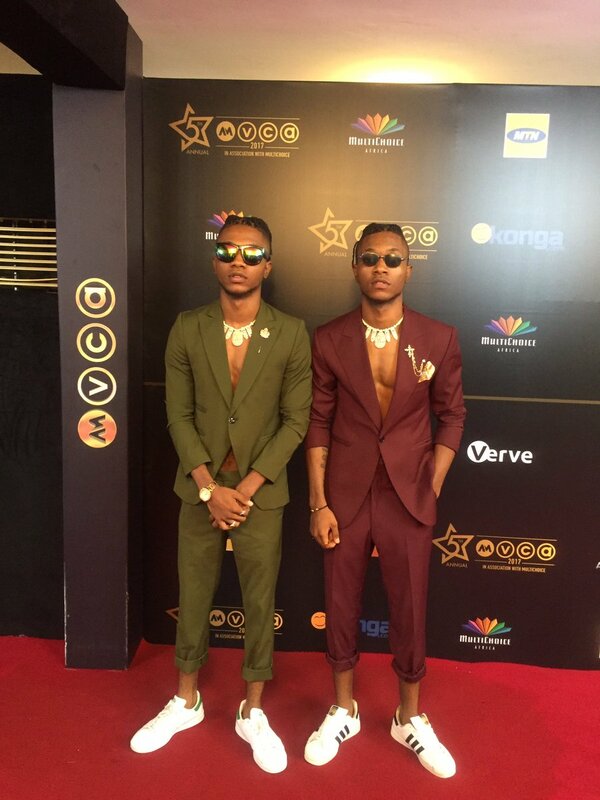 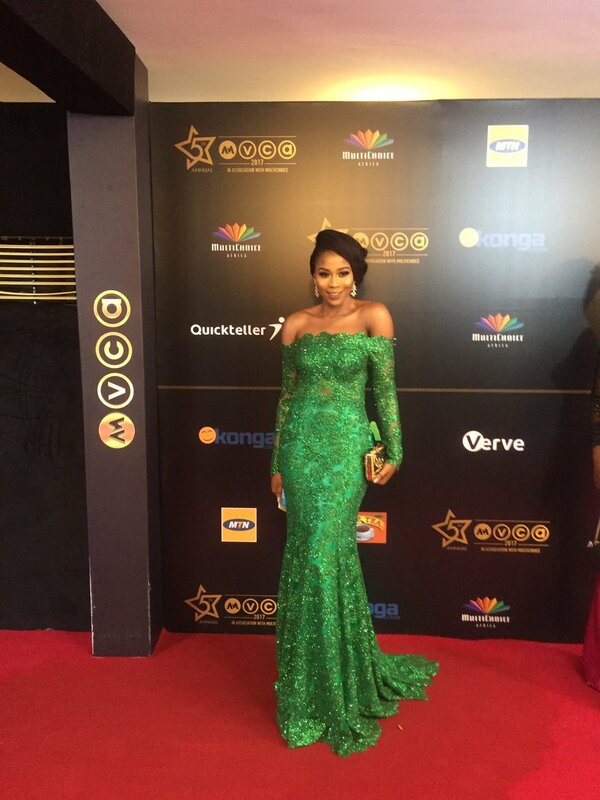 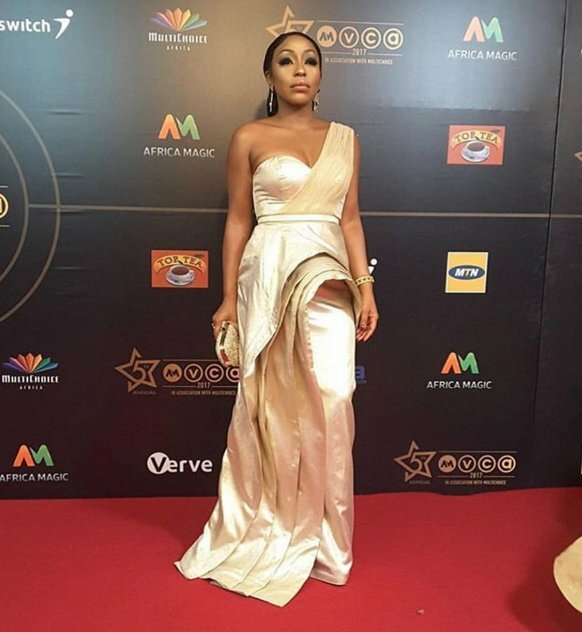 The AMVCA 2017 was hosted by IK and Minnie Dlamini. 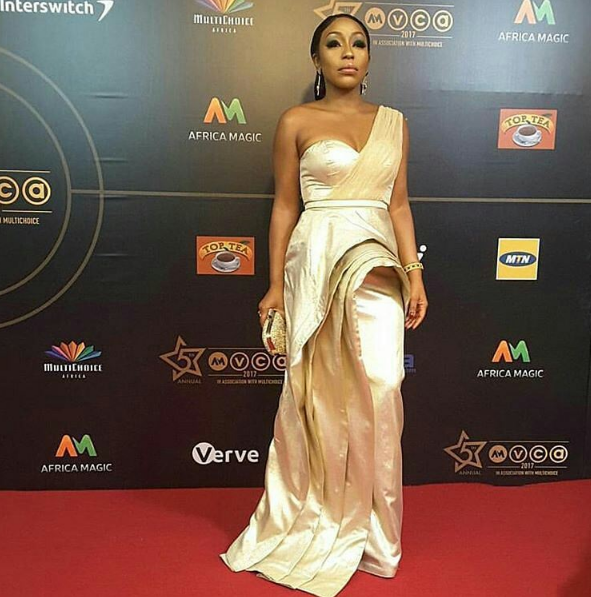 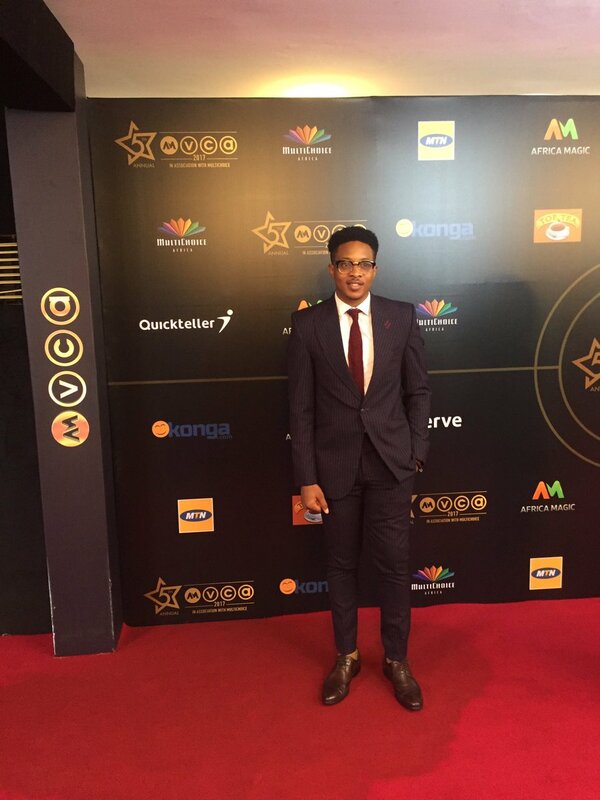 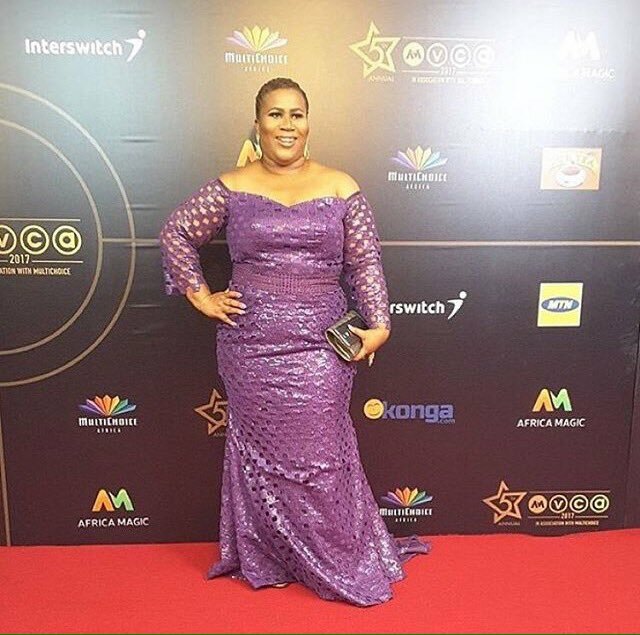 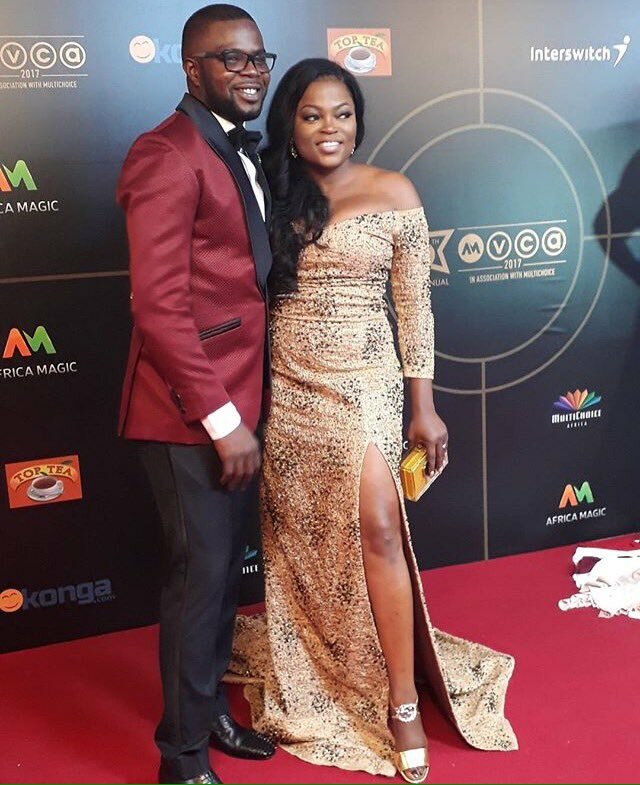 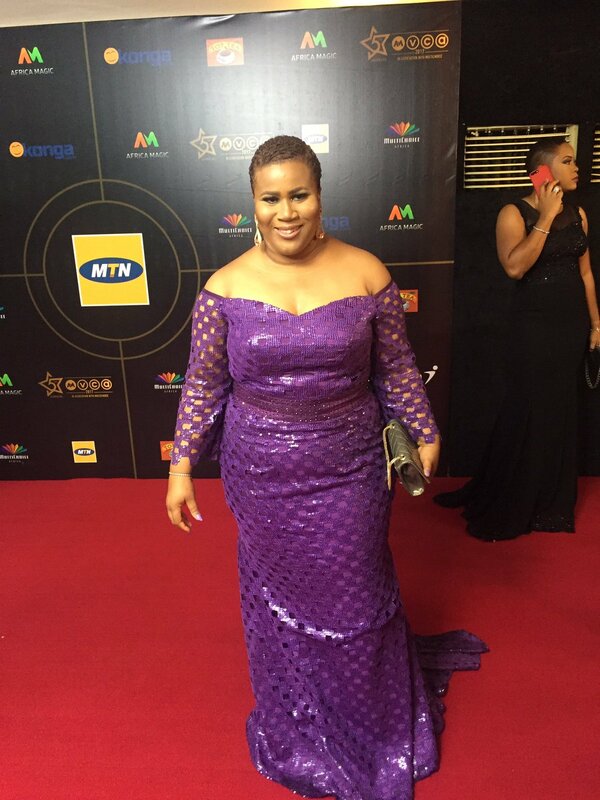 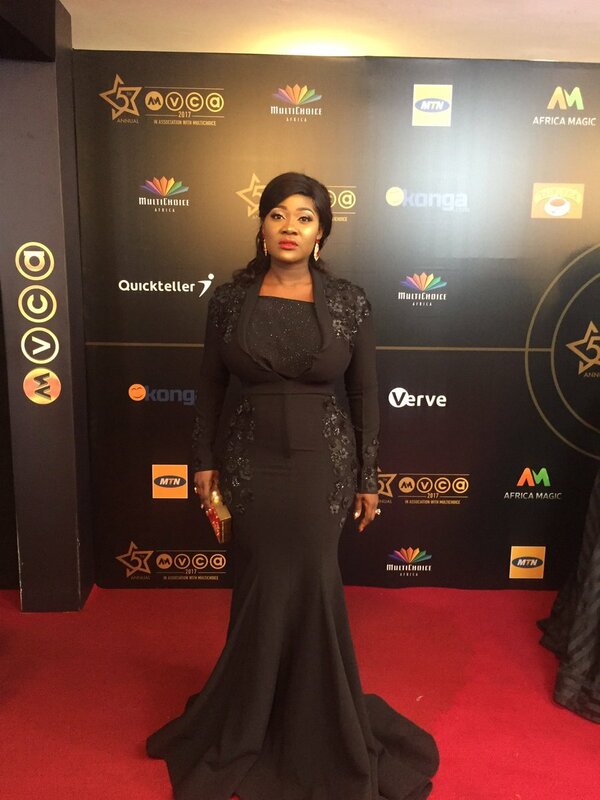 The 2017 Africa Magic viewers choice Awards are presently going on live and we have got photos of the stars on the red carpet for you..
More photos plus full winners list when you continue..